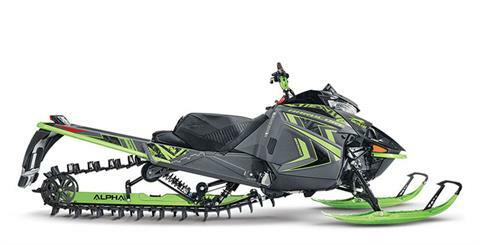 sales promotions | don't miss out on the latest deals. At Morgan Sales & Service in Nome, Alaska we are a full service dealership for all things Arctic Cat. 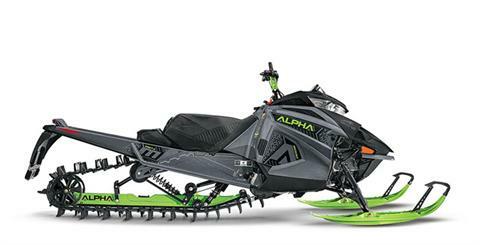 We can get you a new Arctic Cat Snowmobile and new Arctic Cat ATV. 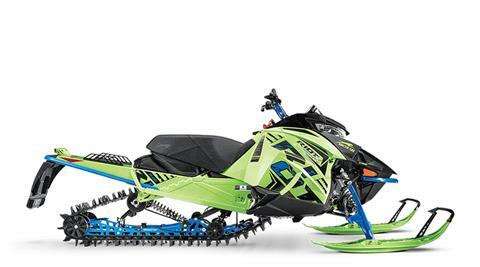 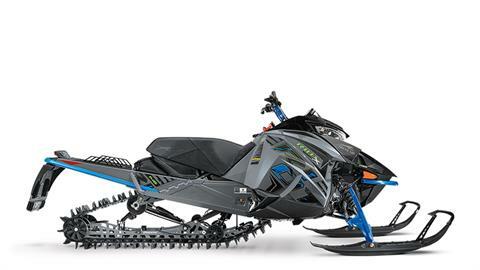 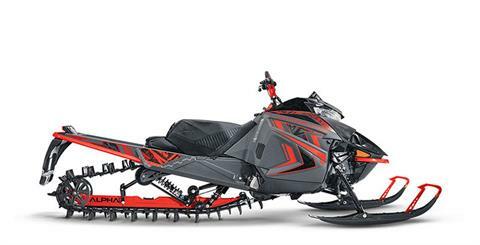 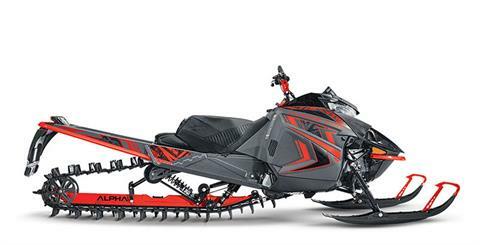 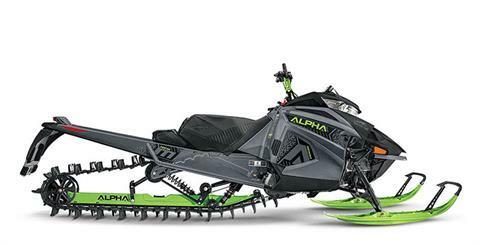 Our dealership can also get you the Arctic Cat Parts you need to keep your vehicle running. If your Arctic Cat ATV or Arctic Cat Snowmobile needs services, be sure to fill out our online service appointment, and our service department will make sure your vehicle is in top running condition. 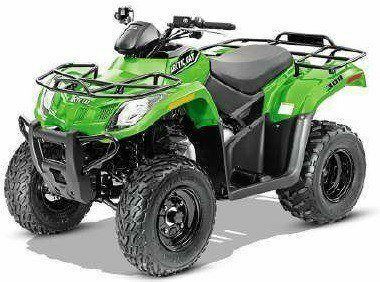 Be sure to check out our online Arctic Cat Store for Arctic Cat Clothing, Arctic Cat Accessories, Arctic Cat Merchandise and more. 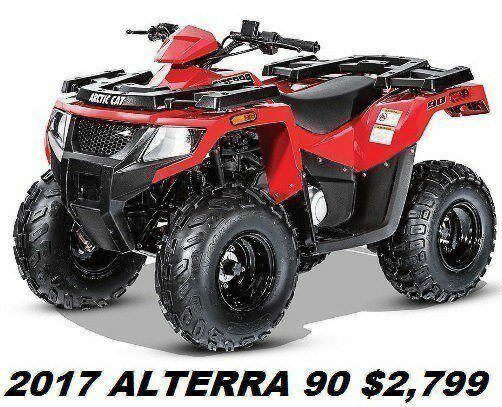 If you have any questions feel free to call us at 907-443-2155 or Email us any time.